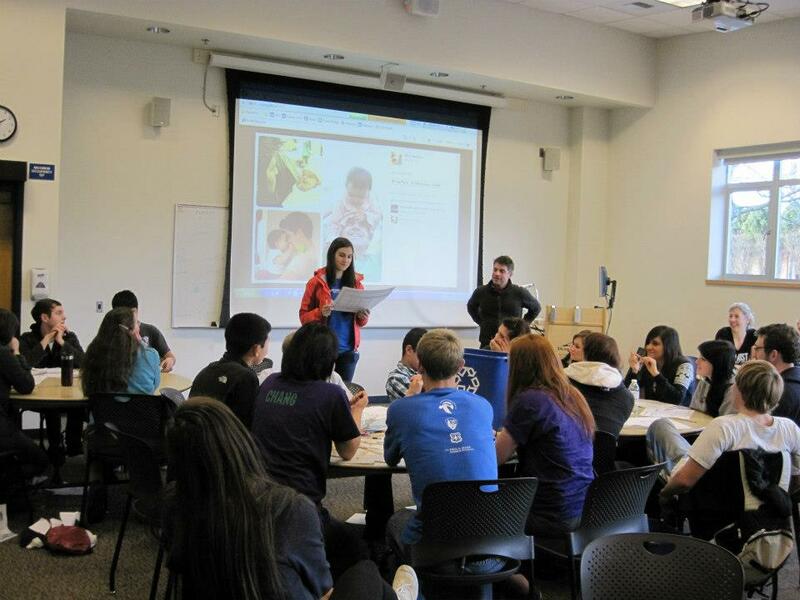 RE Sources education staff coordinated and facilitated the Youth Earth Summit on December 7th along with Padilla Bay National Estuarine Research Reserve and Skagit Valley College’s Environmental Club. The conference provided regional high school environmental clubs from five schools in Whatcom and Skagit Counties the opportunity to meet, exchange information, and learn about new projects to implement at their schools. 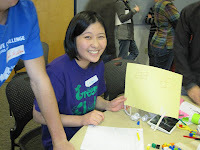 60 students, teachers and environmental professionals attended. “We tell students that individual actions add up to big changes. I bring my students to YES so that they know they're part of a bigger movement. It's great to see the synergism of getting these enthusiastic, green oriented kids together,” said Victor Garcia, a science teacher from Anacortes High School. “It was a fun, informational and inspiring day! 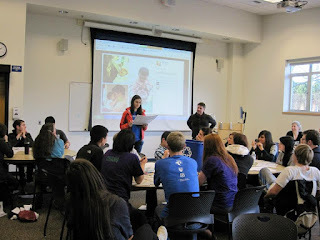 The students and teachers from Mount Vernon, Squalicum, Nooksack Valley, Anacortes and Emerson High Schools are awesome. They do so much important environmental work in their schools and communities. I look forward to seeing what they accomplish next.” said Katie Fleming, RE Sources’ education staff. 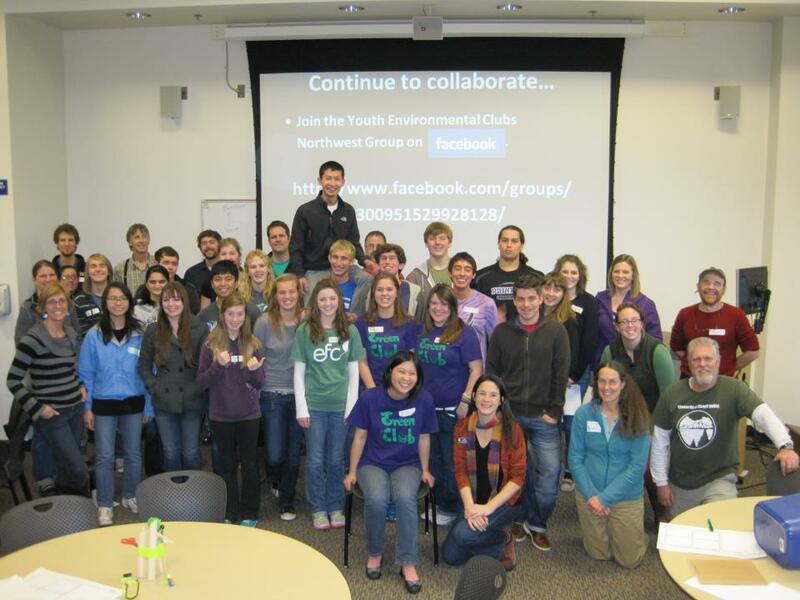 The event was funded by the EPA Climate Showcase Communities Grant and Padilla Bay National Estuarine Research Reserve. Good to see that such informational and inspiring days are held for students. Awesome ideas are given here odbmh…! Inspiring high school student is great idea. I appreciate that. One more thing, always prefer to buy breast actives at official site only to avoid any scam. If you are a high school student in Florida; then here is great sound and video install deal for you. Please Find more details here).